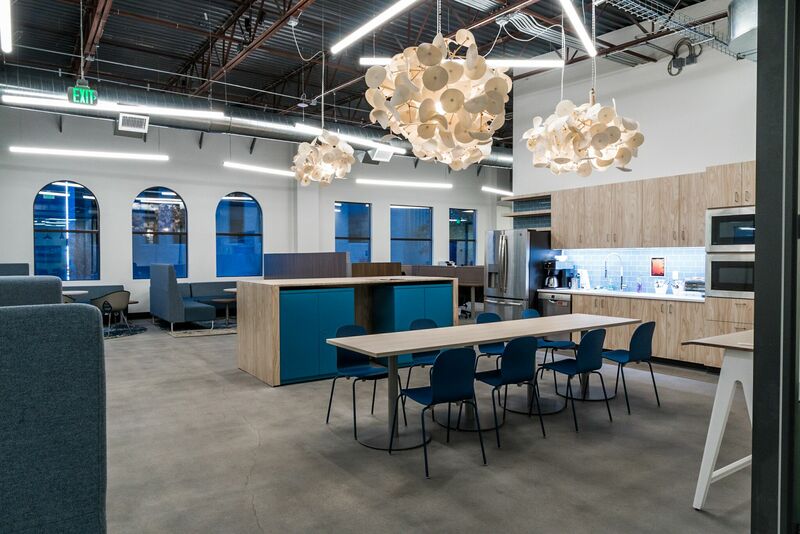 A shared kitchen space sits between the Duft Watterson ad agency and new co-working space Wheelhouse Boise. 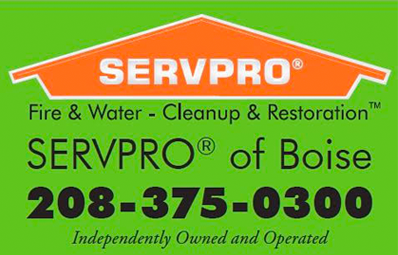 Photo courtesy Business Interiors of Idaho. It’s one of those Downtown Boise buildings you might walk by all the time and not think much about. Business Interiors of Idaho makes its home base inside a two-story building on the Basque Block. But recently, company CEO Jeff Heath has been working on a slew of upgrades to the building. The idea is to make it a hub for more than his family-owned office design and furniture business. The second floor previously served as a mix of storage, furniture displays, and other uses. But now, after an extensive renovation, there’s more happening upstairs. New Boise advertising agency Duft Watterson was scouting for office space when they reached out to Heath. 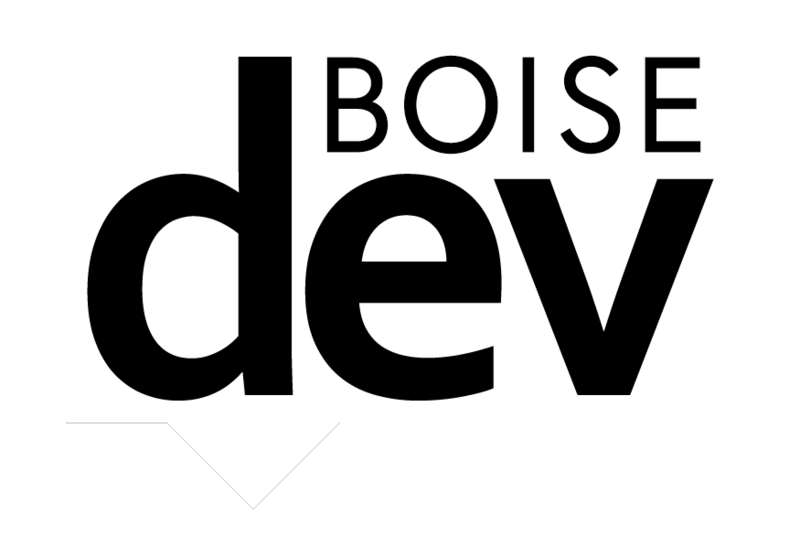 Now, DW has a dedicated downtown Boise office, and another portion of the floor is dedicated to co-working space under the Wheelhouse Boise banner. The new co-working area doubles as a working prototype for some of the best practices Heath suggests to clients. An open kitchen sits between Duft Watterson and Wheelhouse, with nooks and alcoves for one-on-one meetings. The furniture showcases industry best practices. Many of the walls are modular, allowing for reconfiguration on the fly to meet changing needs. “All the meeting rooms are on non-windowed walls so that the workspaces can be along the windows with lots of natural light,” he said. The meeting rooms are available for non-profit and other groups to utilize right in the heart of Downtown. Heath said part of the idea is to bring more people through the building and expose them to BII’s products and services. “We are the buyer and seller and landlord and everything, so we can be super dynamic and flexible based on what we hear from the people who use this space,” Heath said. Wheelhouse Boise joins a growing co-working market, including the new Office Evolution on Main St. It also competes with Trailhead North. Correction: While the Capital City Development Corp. provides dollars for leasing and utilities for the Trailhead Basecamp co-working space, the Trailhead North space is supported entirely by the revenue it generates, according to a Trailhead spokesperson. 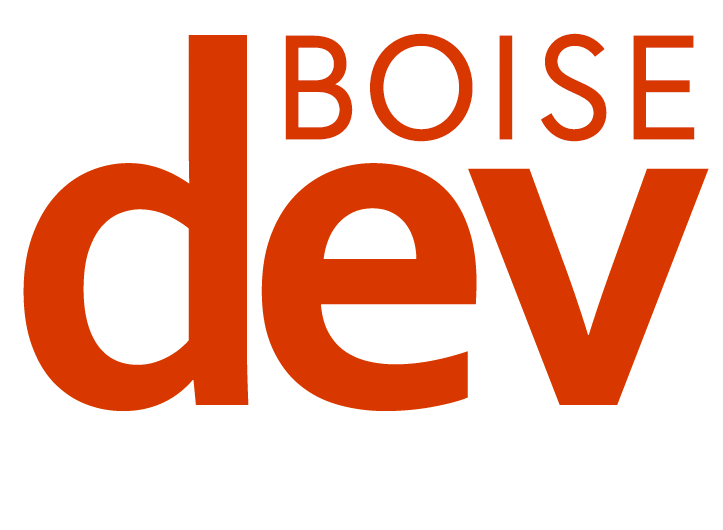 Disclosure: BoiseDev is leasing a spot at Wheelhouse Boise.